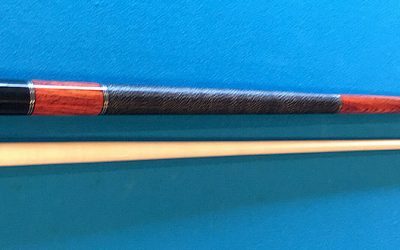 Here at Biswell Custom Cues, we take pride in our custom cue building and pool cue repair work. Contact us anytime to talk about your custom cue or pool cue repair job. 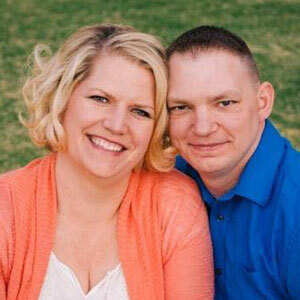 We will happily give you a free quote today! Need a Custom Pool Cue or Repair Job? 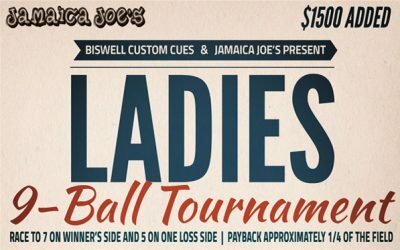 Biswell Custom Cues provides a wide array of customization and pool cue repair services. 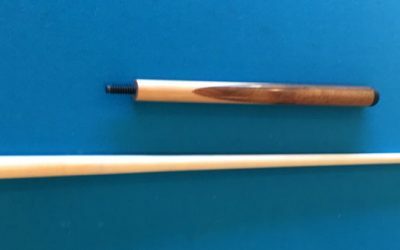 Everything from changing a tip, to reworking a pool cue. 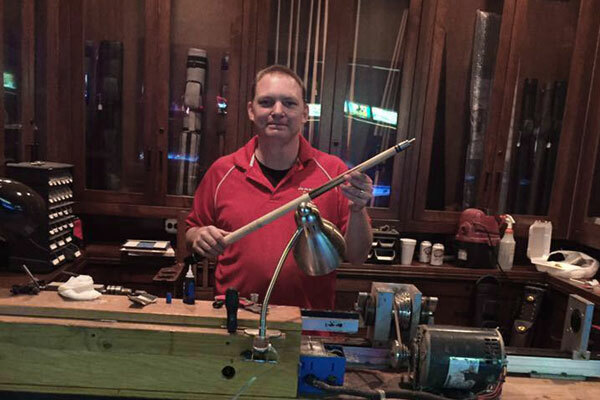 Providing custom cue and shaft repair, along with many different cue customizations to suit your taste and style. 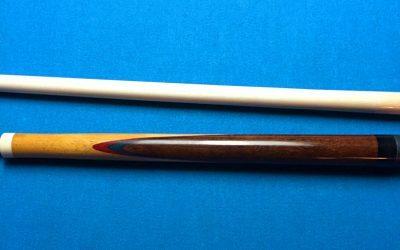 With over a decade of expertise, Biswell Custom Cues is established in Oklahoma and provides top quality custom pool cues and pool cue repair. Budget-friendly and rapid turn-around. Kamui Authorized Dealer and Professional Installer.